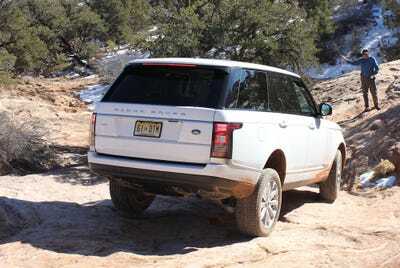 The 2013 Range Rover, the fourth generation of the iconic luxury SUV, is now in dealerships.To show off what the new ride can do, Jaguar Land Rover sent us to southern Utah, where we took a drive through the desert on our way to a rock-covered, sandy, muddy, snowy day of off-road driving. 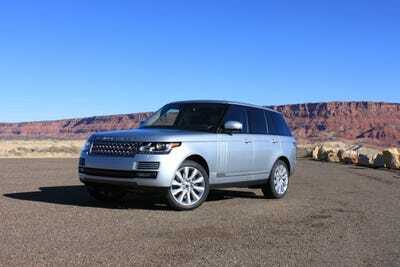 If the answer is yes, here’s proof that the 2013 Range Rover, starting at $83,545, is the car for you. 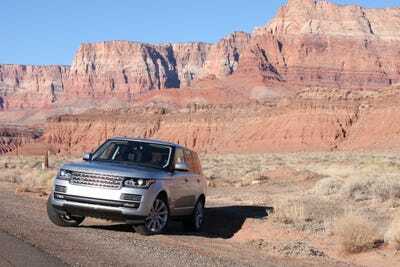 Here's the 2013 Range Rover. 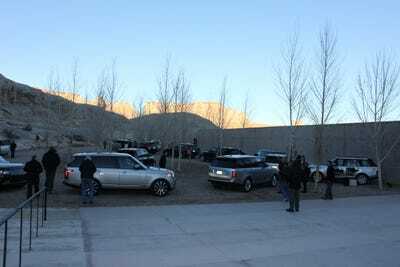 We left the Amangiri Resort where we were staying early in the morning. 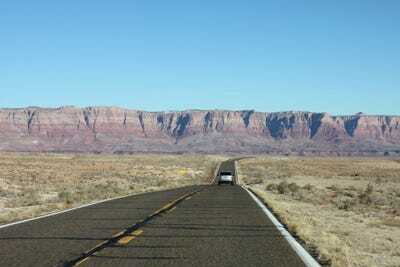 Here's our route: starting in southern Utah, looping through northern Arizona, and back. 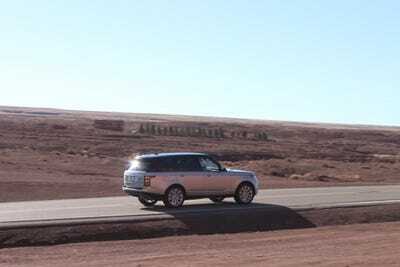 Everywhere we drove looked like the set of a car commercial. 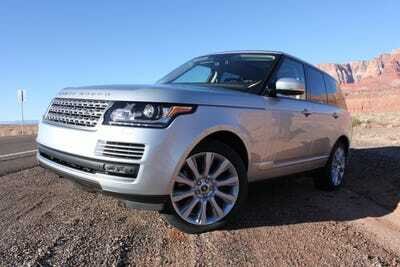 We started in an 'Indus Silver' Supercharged model, worth $111,620. 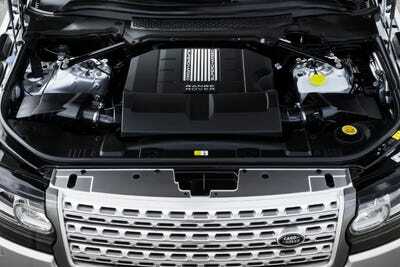 Its 5-liter engine produces 510 horsepower, good enough to go from 0 to 60 mph in 5.1 seconds. 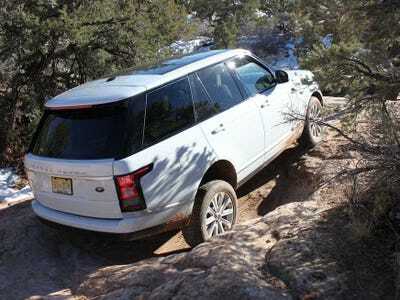 That's impressive for an SUV. 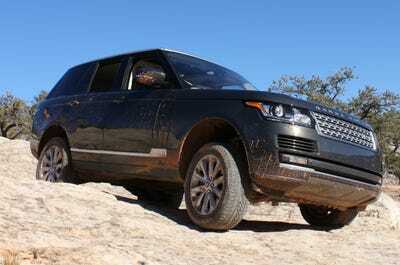 We did some rugged driving, but all in total luxury. 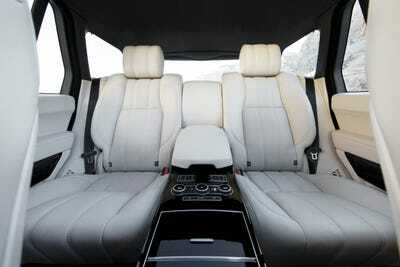 The Range Rover's interior is full of high-quality leather and wood. 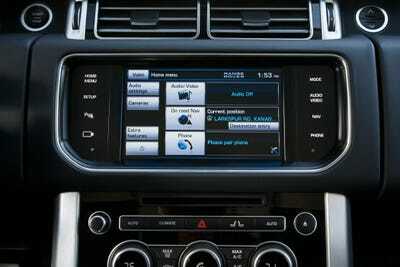 Jaguar Land Rover cut the number of buttons by 51 per cent, so the controls are easy to use and understand. 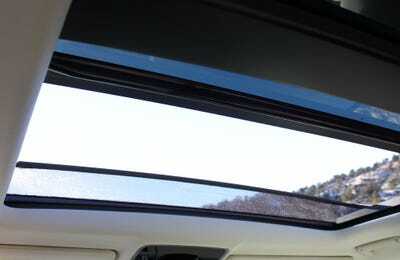 The little windscreen that pops up when the sunroof is open looks silly, but it keeps the inside of the car calm and quiet. 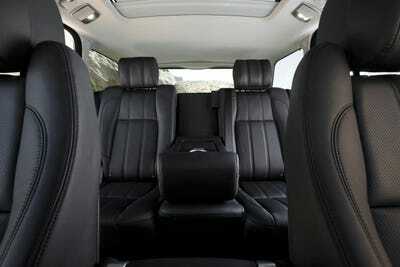 The expanded rear seat offers plenty of leg room, though with three adults, it gets a bit tight. 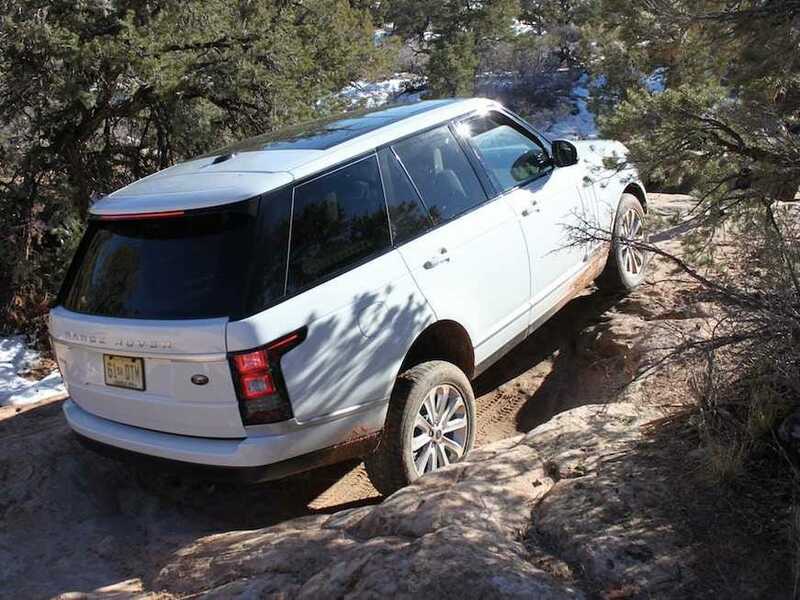 The top of the line Autobiography model has room for only four. 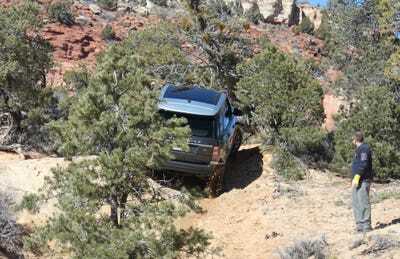 The SUV has a lot of ground clearance, so it can handle rough road conditions. 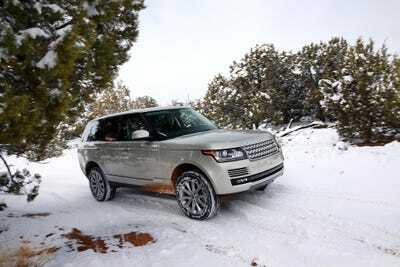 It can drive through three feet of water without risking damage to any of its electrical systems. 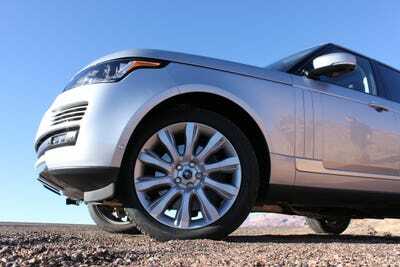 Our model came with 21-inch aluminium alloy wheels, one of eight available options. 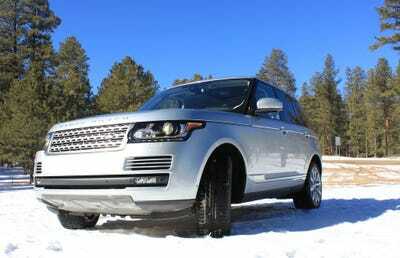 Our drive took us from the desert to the Kaibab National Forest, where things got snowy. So we put the Terrain Response system into Snow mode, and didn't have a problem. One dashboard view shows much much power is going to each wheel, and which is getting the best traction. 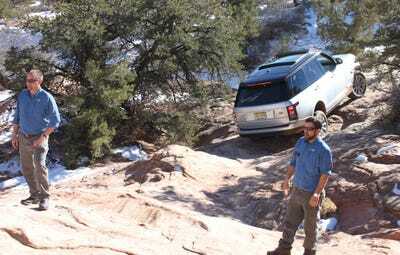 After a few hours drive, we got to the off-road course in Kanab, Utah. Things started off with a nice uphill climb, over sand. 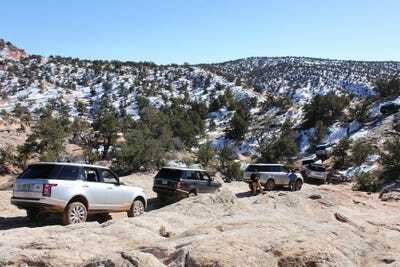 In a line of about 15 cars, we tackled the obstacles, mostly big climbs and descents, one by one. 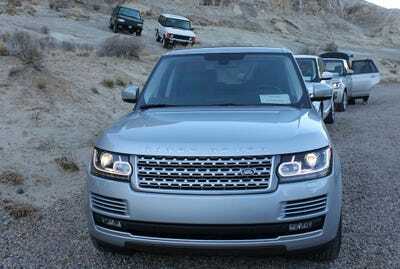 There were plenty of driving instructors around to help us get through everything. Understandably, they were also concerned with causing as little damage to the cars as possible. A hand in either direction means move right or left. This is 'keep coming.' Two closed fists means stop — immediately. They used that one a lot. 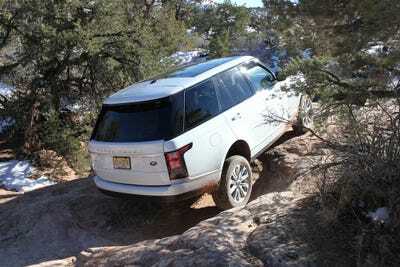 Off-roading is about finesse, not speed, our instructor said. 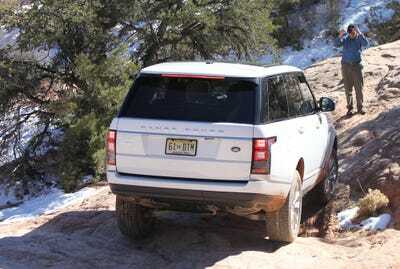 And while it was not fast paced, it was a thrill to see what the Range Rover can do. 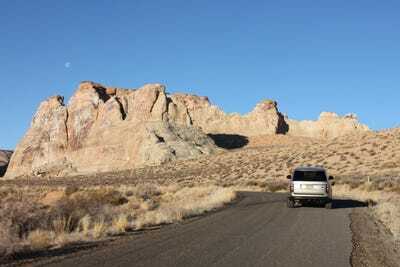 Then we hit the road again, for a calmer drive back to our resort. 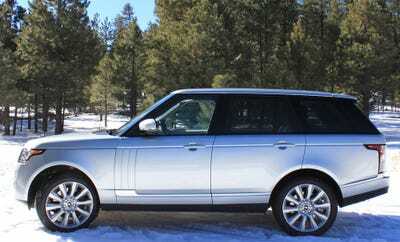 Now read our full review of the 2013 Range Rover.